28K Course:The 28K course is the two-lap version of the 14K course which includes one of the most beautiful trails in the north-eastern part of the Belgrad Forest. It starts on a relatively wide road and then continues to wind along forest trails and paths, sometimes only shoulder-wide, and across hilly terrain. Green valleys and challenging hill climbs, gentle descends and breathtaking surprise views - you’ll want to run this course again again. The soft forest ground requires a steady step and can be quite muddy on wet days. 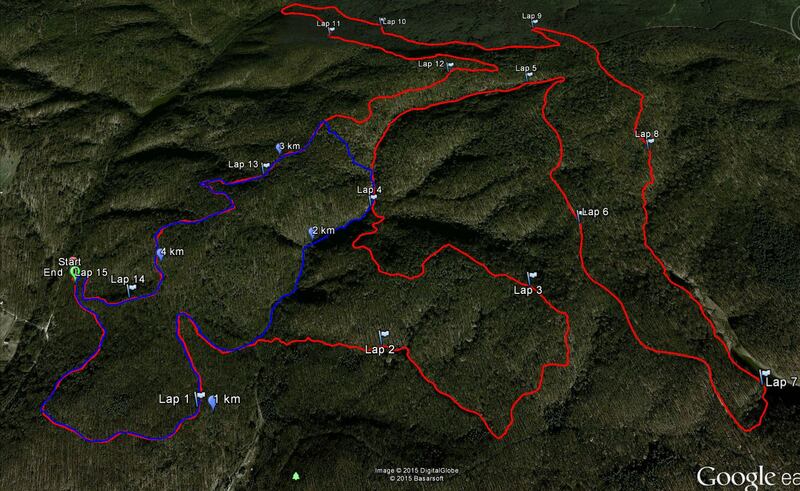 14K Course :The 14K course is one of the most beautiful trails in the north-eastern part of the Belgrad Forest. It starts on a relatively wide road and then continues to wind along forest trails and paths, sometimes only shoulder-wide, and across hilly terrain. Green valleys and challenging hill climbs, gentle descends and breathtaking surprise views - you’ll want to run this course again again. The soft forest ground requires a steady step and can be quite muddy on wet days. 4K Course :If you are relatively new to running and less experienced on trails, the 4k course will be just right for you. This course is a gentle trail run with some hilly parts. The effort required to complete it is comparable to the 6,5k lake course in the Belgrad Forest. Although relatively short and easy, the ground can be slippery and muddy on wet days. Be prepared for many shades of green and a fast beating pulse!